There’s something sacred about that mug of early morning coffee. The alarm shrieks cruelly to wake you up, and you seriously contemplate hitting the snooze button. Just before giving up on what is sure to be a frigid morning session, the smell of coffee roasting drifts softly into your room. It gives you the courage you need to throw off the blankets and head out the door. Next, that wonderful little mug is the best early morning car ride companion you could ever ask for. That coffee doesn’t ask questions about what the waves are going to be like. It just understands that you can barely keep your eyes open, and it gives you the caffeine boost you need. At last, when you arrive at your spot just before sunrise, your hands cling to the mug for warmth, as the winter offshores whip at your face and hair. You chug the last few sips for a burst of warmth, throw on your suit, and paddle out; grateful for your French Roast. We’ve known for a long time that coffee can do wonders for your morning session (and your soul), but now science agrees that it’s actually good for the body. See the 5 ways coffee helps your body stay healthy. Staring into the reflective glare of the sun on the water can be brutal on your eyes. The UV exposure can ultimately lead to cataracts and pterygium growths. However, coffee might be able to help combat this exposure. University of Maryland School of Medicine scientists found that caffeine can help reduce the UV induced oxidative stress that frequently results in sun damage. By reducing this stress, coffee could be helpful in fending off nasty eye growths that frequently plague surfers. Scientists at Wingate University in North Carolina performed a review that concludes that current literature supports the idea that coffee can help maintain skeletal muscle. The study found that coffee can actually help regenerate injured muscle as well as combat the natural loss of muscle tissue that comes with aging. In addition to getting you to the beach, coffee could help you surf longer and stronger. A Harvard study found that coffee drinkers on the whole live longer. When compared against non-coffee drinkers, those who drank on average between 1 and 5 cups of coffee per day had a lower risk of mortality. Furthermore, researchers found that it doesn’t matter if you’re drinking caffeinated or decaf. The study found the risk of mortality to be lower in coffee drinkers of any kind. Coffee could help you keep kicking longer. University of Athens Medical School researchers identified coffee as a possible reason for why people on the Greek island of Ikaria have a high life expectancy compared to the rest of the world. The residents of the island sip plenty of stiff Greek coffee, and researchers considered this to be worthy of investigation. 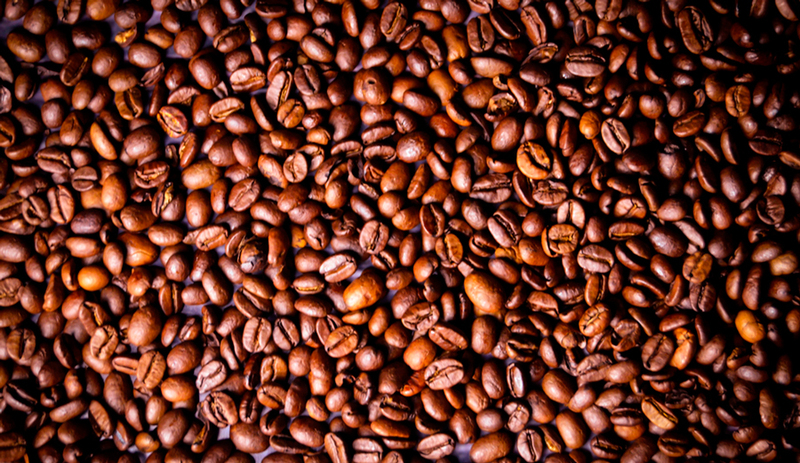 They ultimately found that antioxidant rich coffee was linked to superior blood vessel health. Building on other research that demonstrates the anti-inflammatory properties of antioxidants, the researchers believe that the Greek’s consumption reduced their risk for heart disease. With a healthy heart, you can stay active and in the water for years to come. The University of Navarra in Spain demonstrated that coffee lowers oxidative stress. In addition to warding off eye growths, this slows the effects of aging. As oxidative stress is the underlying cause of the deterioration that accompanies aging, drinking coffee regularly could help slow the aging process or at least help you age with grace. Coffee could help you achieve your lifelong goal of being the oldest, grumpiest local in the linup.